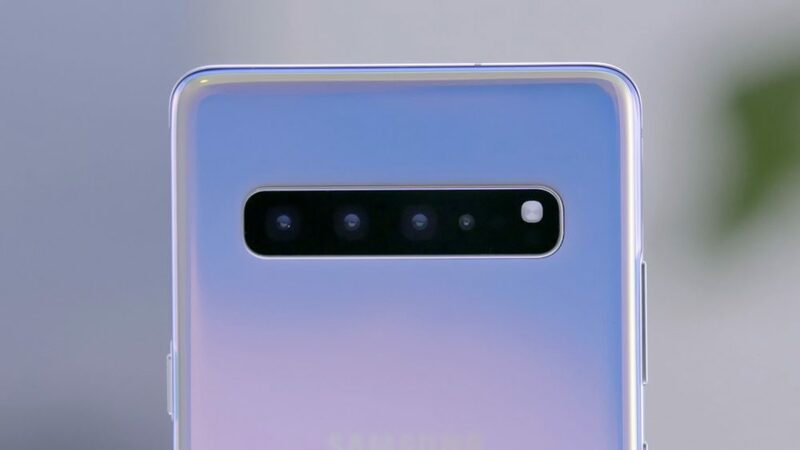 Samsung’s Galaxy S10 series went very well and the smaller S10e received a lot of praise, now taking feedback the company is said to launch a smaller Galaxy Note 10 variant. This smaller variant is expected to launch alongside the flagship Note 10. The South Korean giant is now focusing on the upcoming Note lineup and we expect to see a powerful flagship from the company. But exciting news from a trusted source suggests that there will be two devices, the regular Note 10 and the Note 10e or the smaller Note 10. Further, the reports also suggest that the smaller Note 10 will also come with a certain set of features from the regular Note phablet. The Samsung Galaxy Note 10 is said to come with a 6.7-inch display with the updated design, with this the smaller Note 10 is likely to come with a 6.4-inch screen. There aren’t any significant detail or leak on this but the smaller Note 10 will retain some internals of the Note 10 but will skip on some of the features. 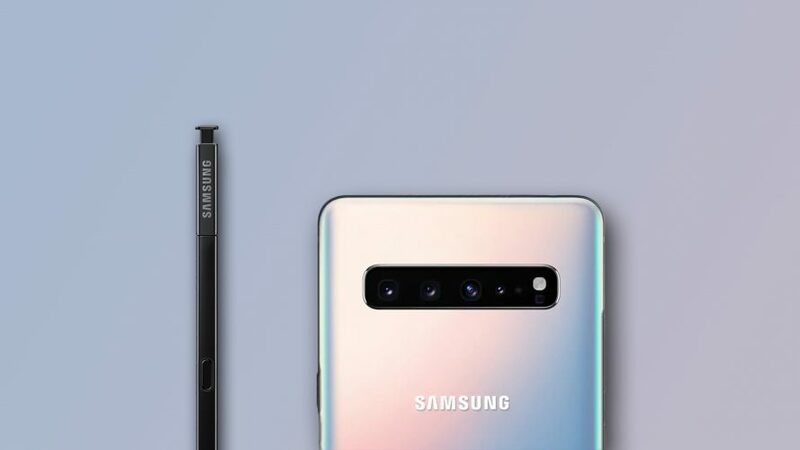 The Galaxy Note 10 will come with 5G support and so there are high chances that the smaller Note 10 may also come with the same connectivity feature.